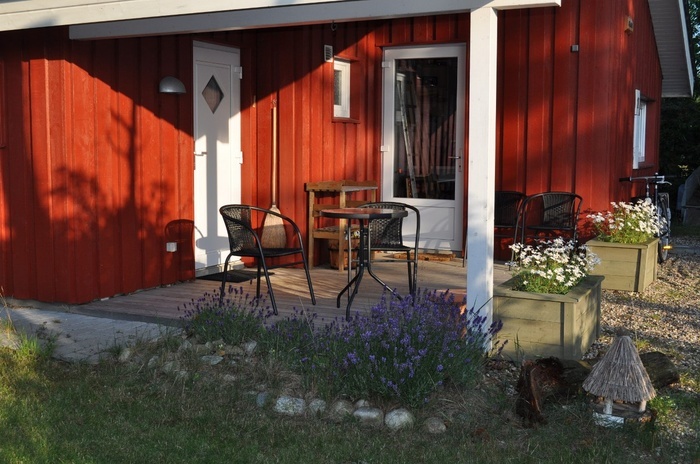 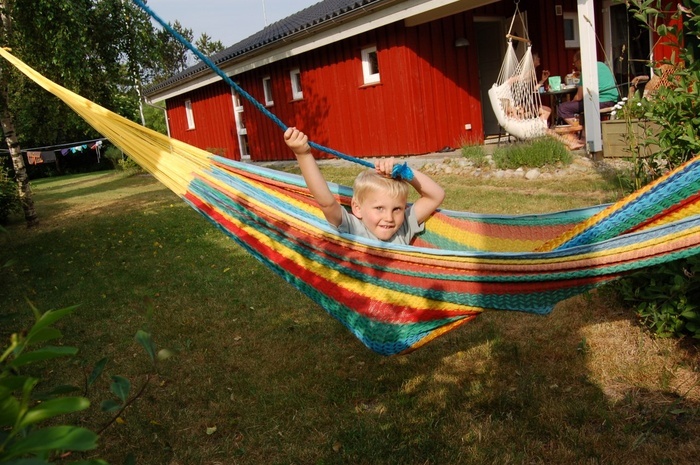 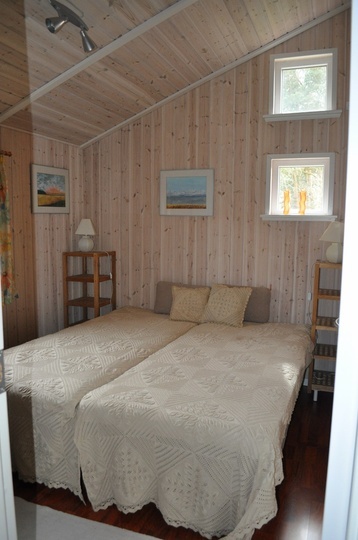 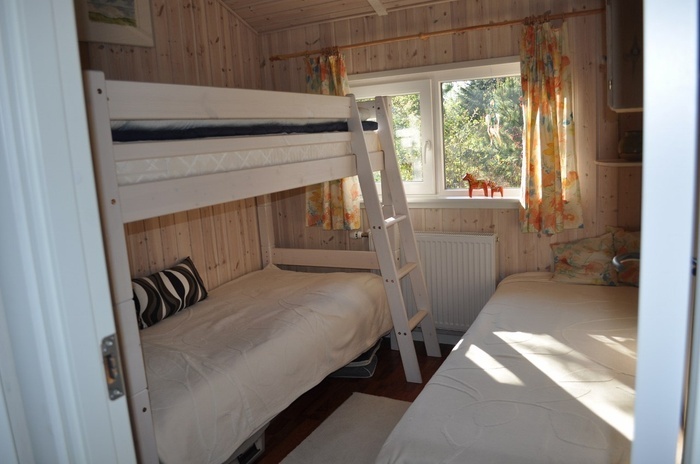 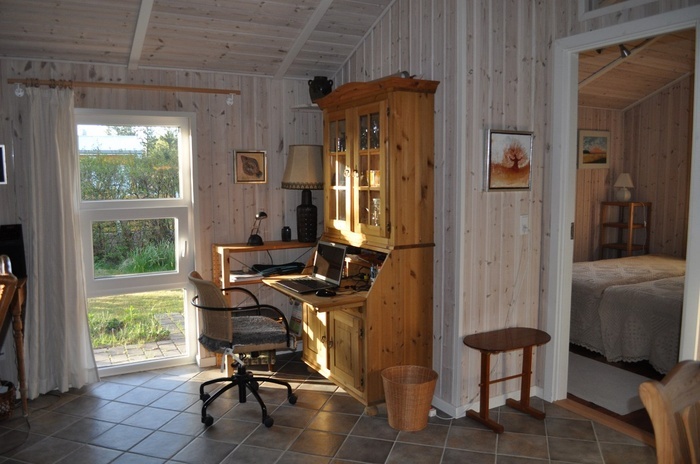 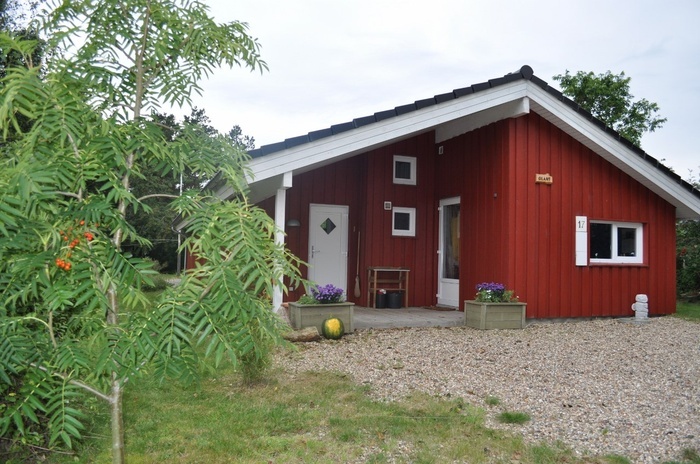 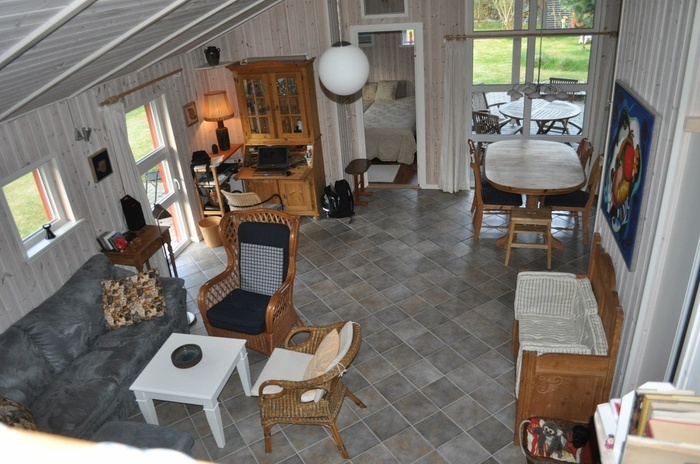 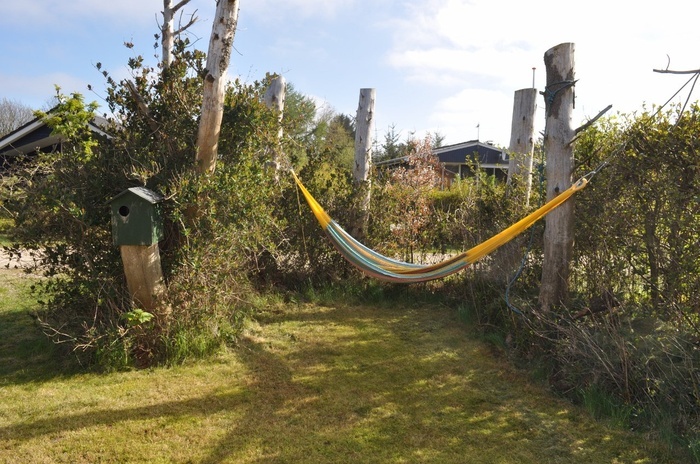 90 m2 cozy holiday house from 2007 located on a 900 m2 area only 150 m. from Ringkøbing Fjord. 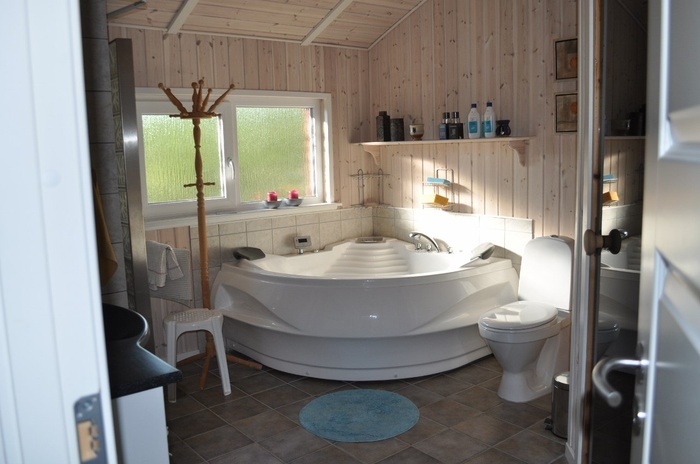 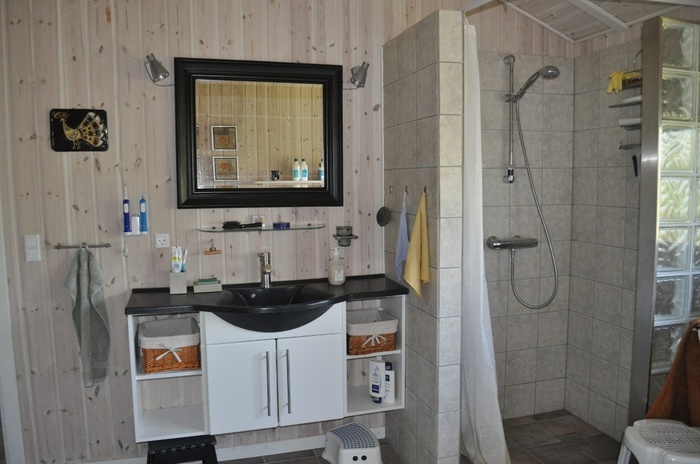 The house has 2 bedrooms, a big bathroom with floorheating, shower, spa and sauna. 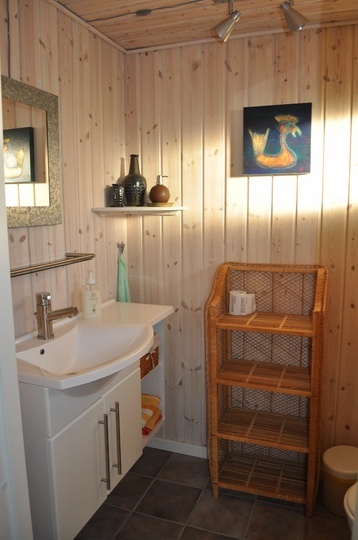 Guest toilet. 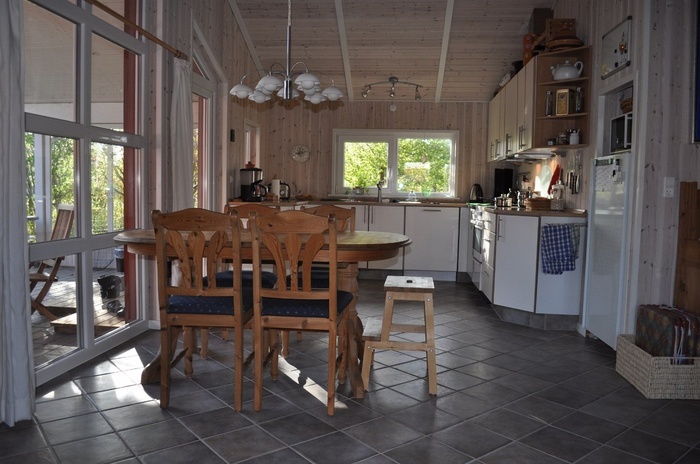 Lovely kitchen with refrigerator/freezer, stowe, microwave and dishwasher. 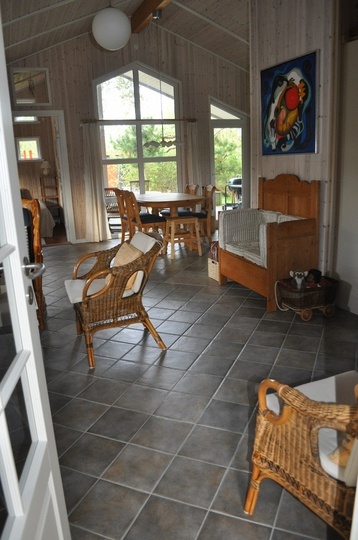 In the livingroom there is tv and internet and radio/cd. 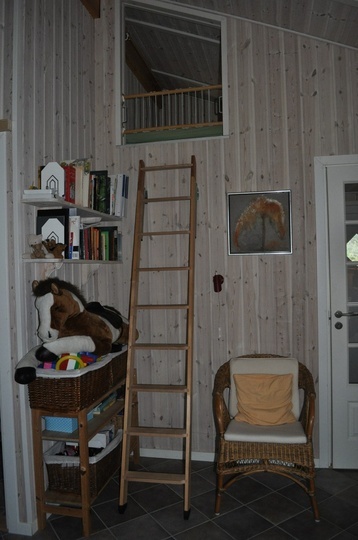 The house is heated with geothermal warm. 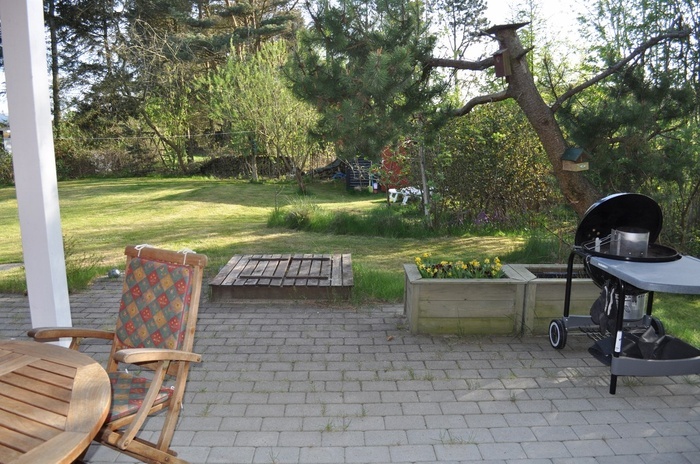 Lovely terraces turning east, west and covered south terrace. 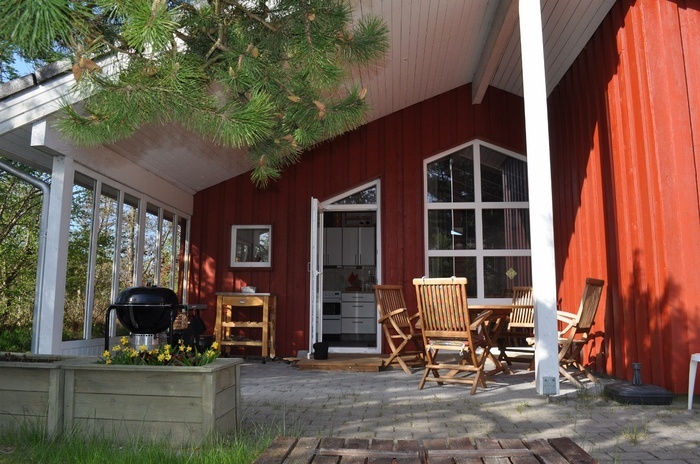 Grill and garden furnitures. 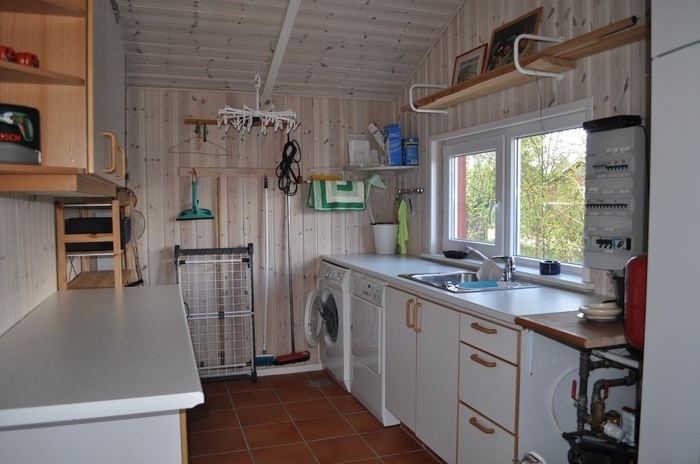 Wasching maschine and dryer.